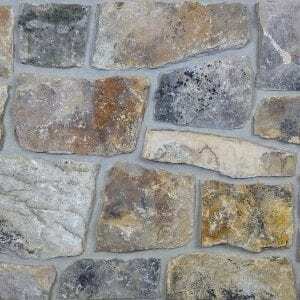 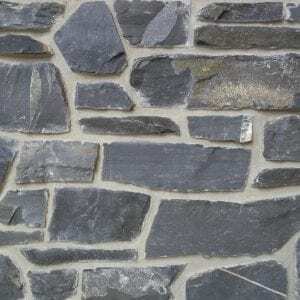 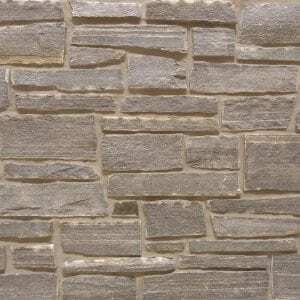 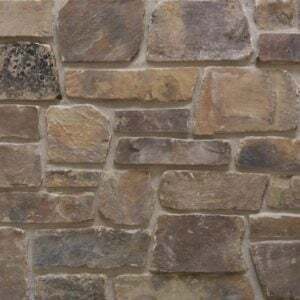 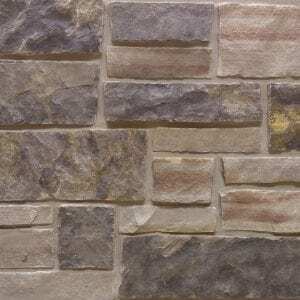 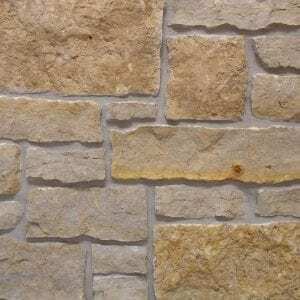 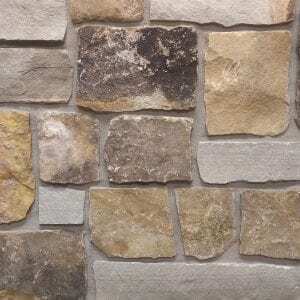 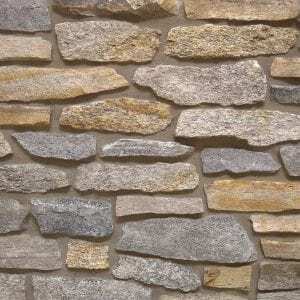 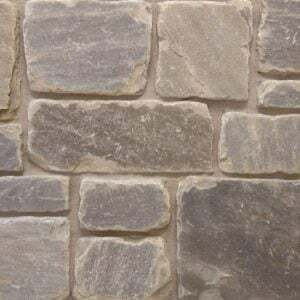 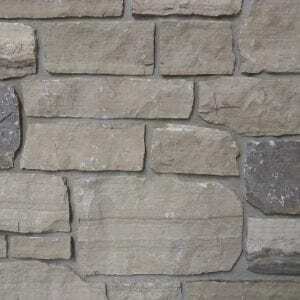 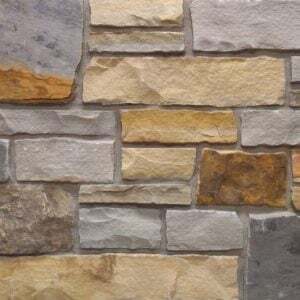 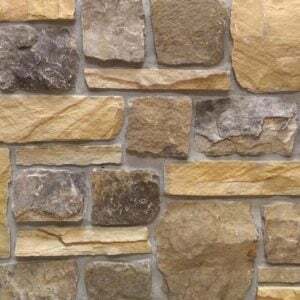 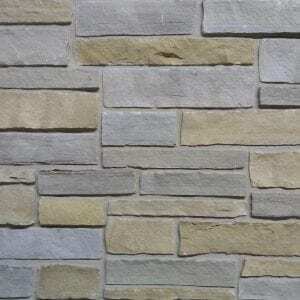 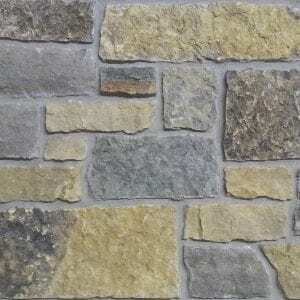 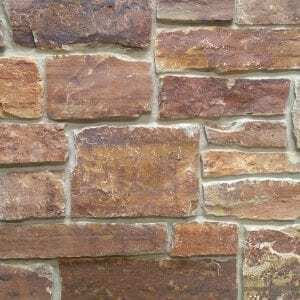 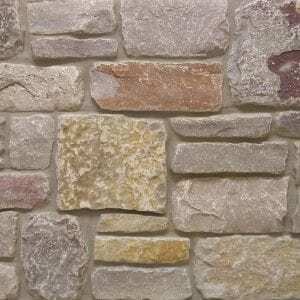 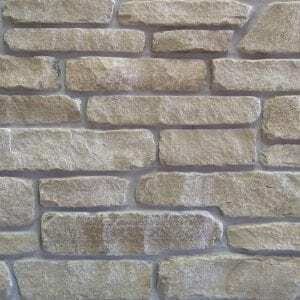 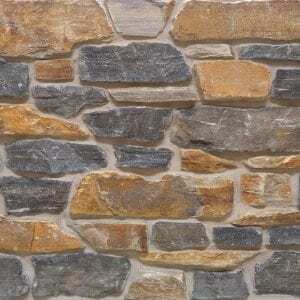 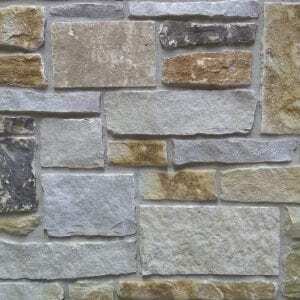 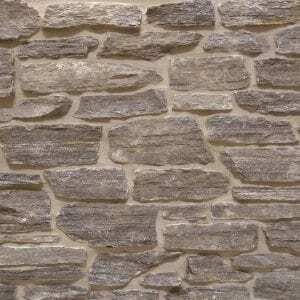 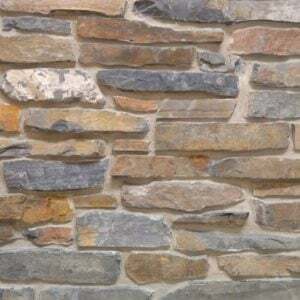 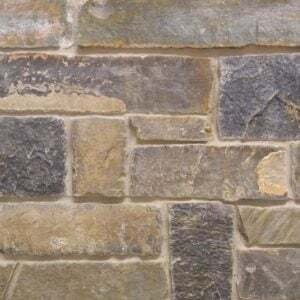 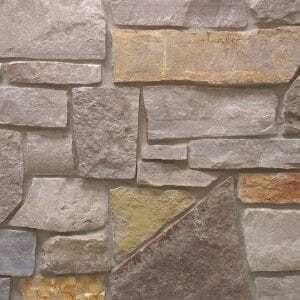 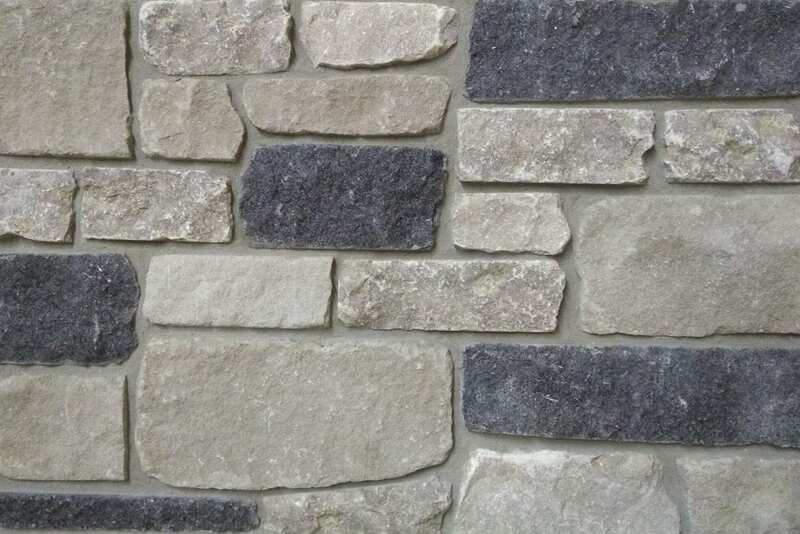 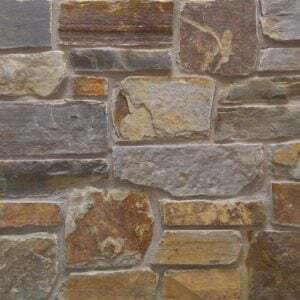 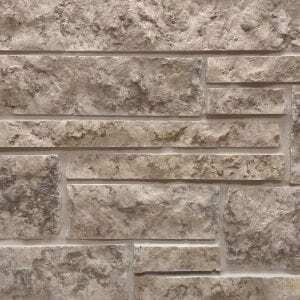 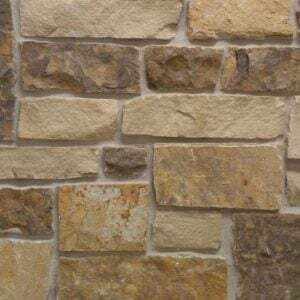 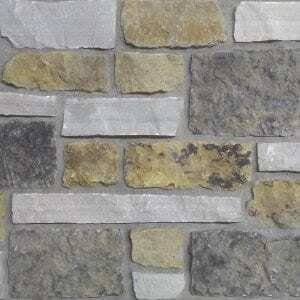 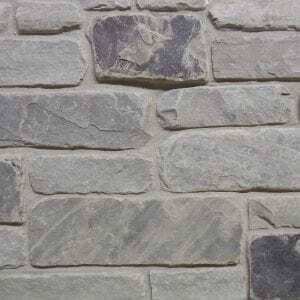 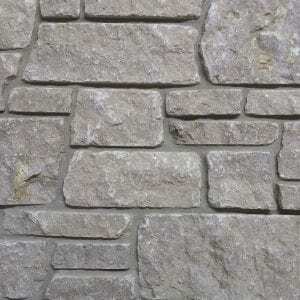 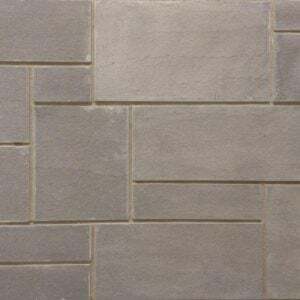 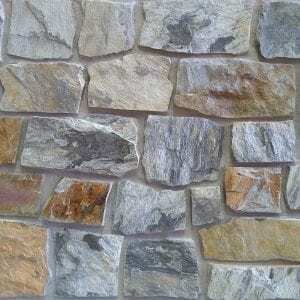 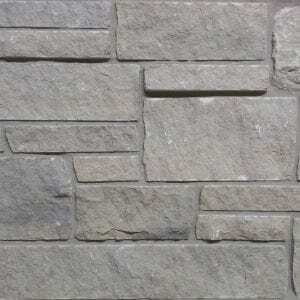 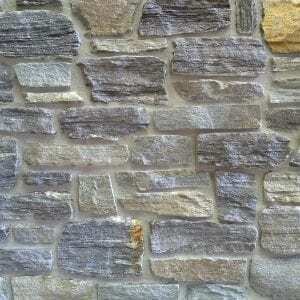 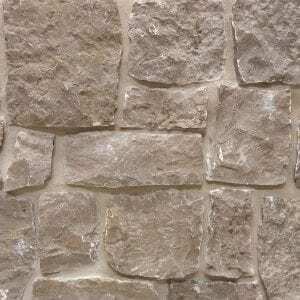 Twilight natural thin stone veneer blend brings various grays, off-whites, and charcoal shades to your project. 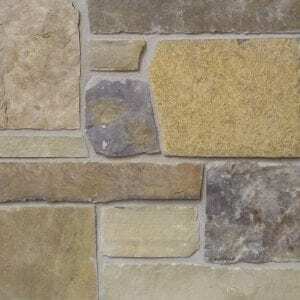 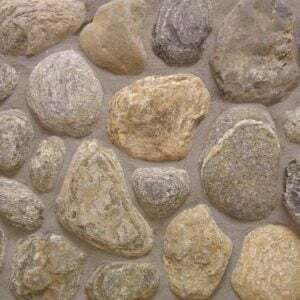 The rectangular stones and squared edges work well with both large and small designs. 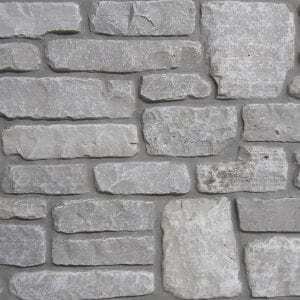 You can create a beautiful fireplace or neutral accent wall to display fine art or even modern electronics. 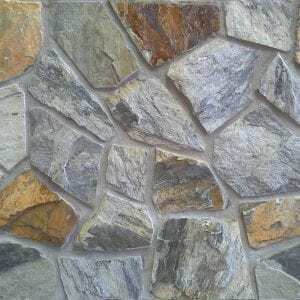 The various sizes of the Twilight stones allow you to create unique, non-repeating patterns. 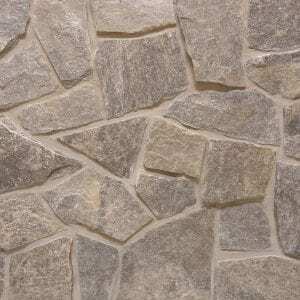 Rustic homes and contemporary décor will benefit from the light, earthy tones and add depth to your space.